Mr Rana Das-Gupta is a fully UK accredited NHS Consultant Plastic and Reconstructive Surgeon at Warwick University Hospitals, and Cosmetic Surgeon in Private Practice. Appearing frequently on programmes such as GMTV as a plastic surgery expert, he offers the full spectrum of cosmetic and reconstructive plastic surgery and has recently published papers in the British Journal of Plastic Surgery. You might find superficially better prices outside the UK, but that might not include, travel, and hotel costs. Going back for dressings, and checks can be very expensive. If you get a complication, travel might be impossible and the NHS will only cover the emergency treatment, but nothing more. You are also more likely to be unable to check whether the overseas doctors is registered with the correct health authorities. GP Referaland has the correct insurances and clinic registrations in place to ensure your safety. A GP referral is not essential, but is always welcome. We would like to write to your GP to summarise the consultation, to keep the GP practise up to date, and to check for any underlying medical issues. We do require a GP referral for BUPA/AXA/PPP insured patients. We do need a GP referral for gender reassignment requests, and a letter from the supervising multidisciplinary team. We will take on all skin cancer cases, and will discuss them in a Multi Disciplinary Team. We will take on Melanoma, Basal Cell Carcinoma, Squamous Cell carcinoma, including, groin, neck and axillary dissection and parotidectomy, and reconstruction as appropriate. We will take on secondary breast reconstruction cases, but do not deal with immediate breast reconstruction any more. We normally offer implant based reconstruction in cases not requiring radiotherapy. We prefer to take on microvascular reconstruction within the NHS, when referred. A current NHS consultant will be subject to annual mandatory training, is in touch on a daily basis with colleagues to discuss difficult cases, and is subject to a level of monthly audit (to check complication rates are not too high). These doctors are also often subject to a more careful scrutiny than might be available once that individual has left to work solely in the private sector alone. The opportunity for keeping up-to-date across a broad front of medical practice is much more straight forward for an NHS consultant. The reason for going to a plastic surgeon rather than any other type of doctor for an cosmetic procedure is because it has been ingrained within the training in specialty of plastic surgery for much longer than in any other field of medicine or surgery. For example if you were to go for a cosmetic consultation with a doctor or nurse or dentist for Botox or Filler or peel treatment, you might be seeing a doctor with a very limited repertoire. The importance of seeing someone whole can offer an opinion about a range or both surgical and non surgical treatment means that a complete aesthetic opinion will be offered. Yes you can, but this involves travel, difficulty with follow up, possible additional expenses for hotels, and followup appointments. It is possible that travel can effect the outcome due to lifting and carrying baggage etc. How are we able to offer prices that are so competitive? We use a dedicated based cosmetic surgery hospital, which means that the overheads from providing, other specialist services are removed (ie orthopaedics, neurosurgery, cardiac surgery etc). We use no middle men, minimal advertising, and only have minimal employed staff, independent surgeon, and secretary only. Do we use high quality breast implants? With the PIP scandal we use Nagor Impleo or Allergan Naturelle implants (we feel that these are premier implant types), other implants can be chosen or indeed indicated if required, this may affect price. Does the patient stay overnight? Yes patients do stay over night in our excellent facilities. Warwickshire Nuffield Health offers the latest private medical facilities and technology. 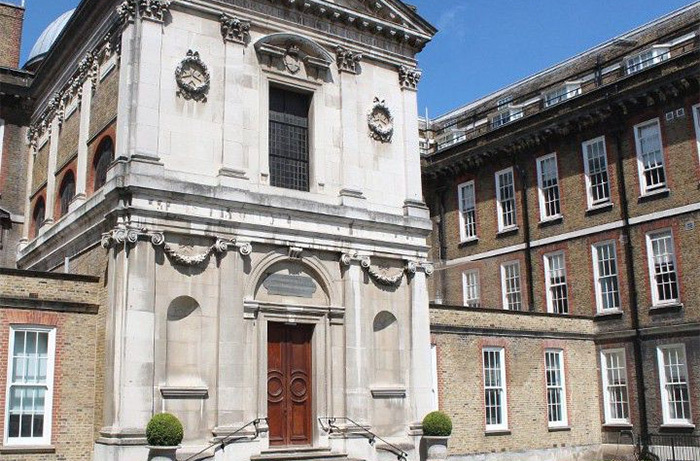 The aim of the Hospital of St. John and St. Elizabeth in London is the same now as it was over 150 years ago — to provide the highest quality health care for all those who seek it. Queen Anne Street Medical Centre London offers a wide range of outpatient services from a variety of specialists and clinics. Spire Parkway Hospital, Solihull, Birmingham, is the leading provider of quality private healthcare in the West Midlands and is dedicated to the highest standards of healthcare. 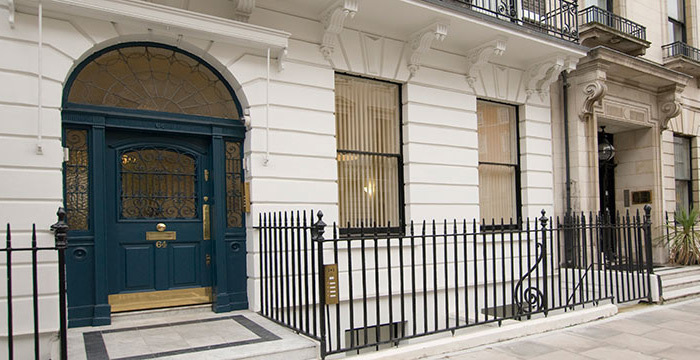 Located on the internationally prestigious Harley Street, Harley Health Village is equipped with the latest advanced medical facilities and equipment and attracts some of the top consultants in the UK.